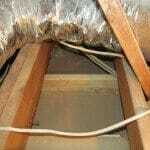 Insulation under a home sagging or dropping down may be caused by several things. Over time, the law of gravity inevitably takes it’s toll on insulation under a home. It will begin to sag and falls down in places. When this happens, it reduces energy efficiencies and heating and cooling bills may rise a bit. Normally the insulation is placed in between the wood floor joist and is held in place by small wires running back and forth, perpendicular to the floor joist. 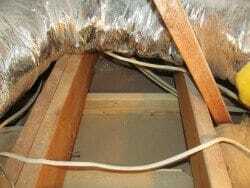 Other people may use wire or plastic mesh to hold the insulation up. Re-securing can be done with a few small hand tools. Don’t forget to wear a mask and eye protection when putting the insulation back up. The paper, craft or foil side of the insulation generally goes toward the heated or living space; however, not always. A check with the local building department will tell you what they require. Who to consult? Handymen and insulation contractors. 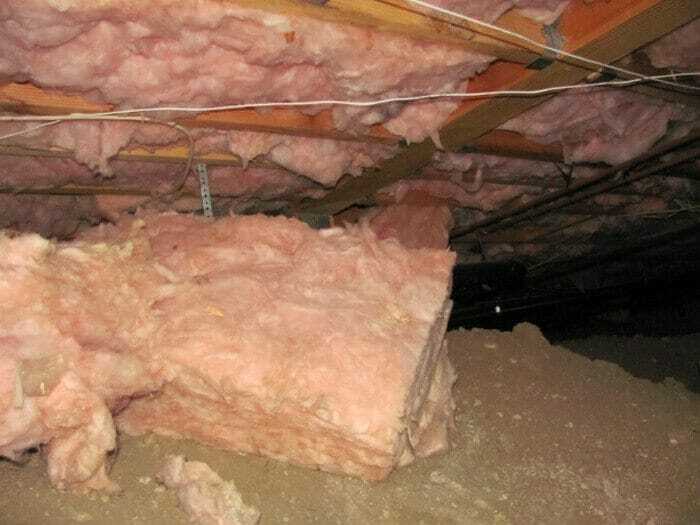 Home owners will often place fallen insulation back in place or add insulation themselves. Handymen and insulation contractors can likewise do this type of work. In general insulation is rather safe, but there are a few risks with certain insulations. 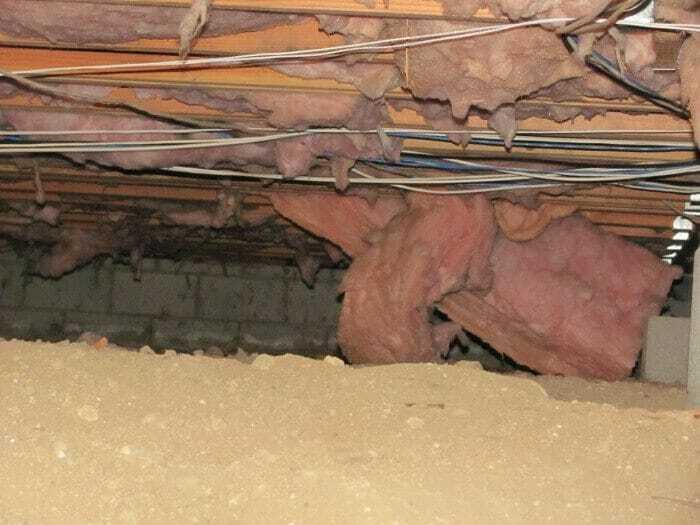 Don't forget to check out Government programs if you're going to add insulation. 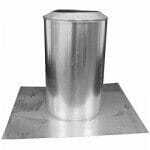 Insulation shields serve several purposes. One relates to canned lighting and one relates to vents for water heaters, furnace vents and fireplace metal flues.